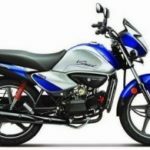 India’s largest two wheeler manufacturer Hero Motocorp launches a new commuter bike in its passion series the new Hero Passion Pro i3S, the bikes comes up with 97.2 CC powered engine and with an updated engine which now meets BS-IV emission regulations, Hero Passion Pro i3S by default comes up with automatic headlight on AHO feature, with a good mileage of 84 kmpl and is available in two variants drum brake with alloy wheel and disc brake with alloy wheel variant. 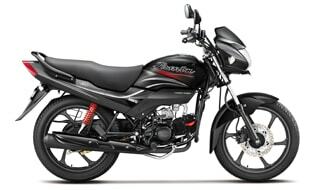 Hero Passion Pro i3S Self Start Drum Brake Spoke Wheel Ex Showroom Price is Rs 52300 On Road Price will be Rs 58700. 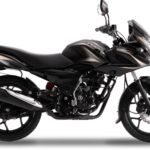 Hero Passion Pro i3S Self Start Drum Brake Alloy Wheel Ex Showroom Price is Rs 53400 On Road Price will be Rs 59770. 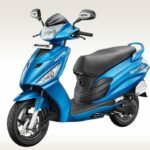 Hero Passion Pro i3S Self Start Disc Brake Alloy Wheel Ex Showroom Price is Rs 53400 On Road Price will be Rs 59770. 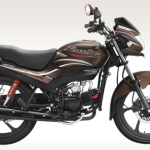 Hero Passion Pro i3S Mileage is 80-85 KMPL in cities and upto 85 KMPL On Highways. 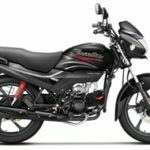 Price of Hero Passion Pro i3S varies across state and cities like Hyderabad,Chennai,Bangalore,Mumbai,Pune, Vizag it all depends on the location where you buy the on road price wil lbe based on State’s RTO Amount and Bike Insurance. 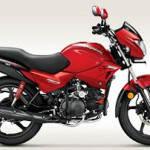 Tip: When you bought a new bike for the First 500 kilometers never ride above 60 kph, it will reduce the bike mileage in the longer run.